The Game’s afoot at the Selkirk Grille! Drop by and bring your friends to Games Night. This is the last month for the games and we will feature different set of games and a cleverly themed menu of nibblies and beverages sure to make your evening a winner. Spend an evening with some old favorites. Bring your own or borrow one of ours. 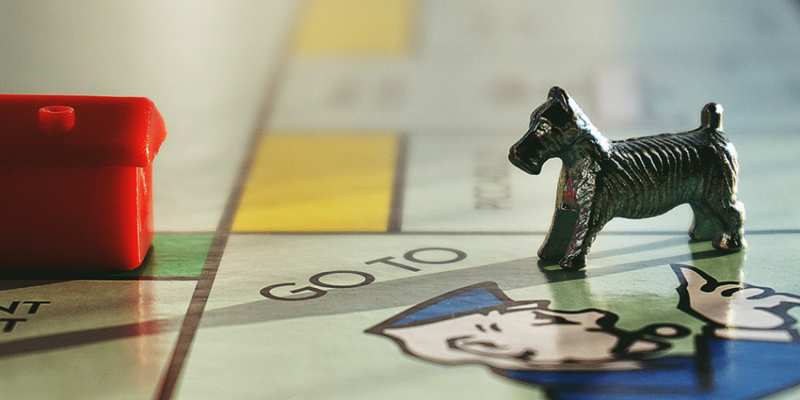 We have Monopoly, Risk, Clue and even a good old-fashioned checkerboard just to name a few.